AstroPay is one of many different ways players can send and receive money online. This method is a prepaid card, which can be purchased online and then used to deposit funds at their favourite casino sites. Although not as popular as other prepaid cards, AstroPay is still available at a sizeable number of casino domains. Like other prepaid cards, AstroPay has its disadvantages, primarily when it comes to withdrawals. However, as far as depositing with AstroPay goes, there are few banking options out there more secure. 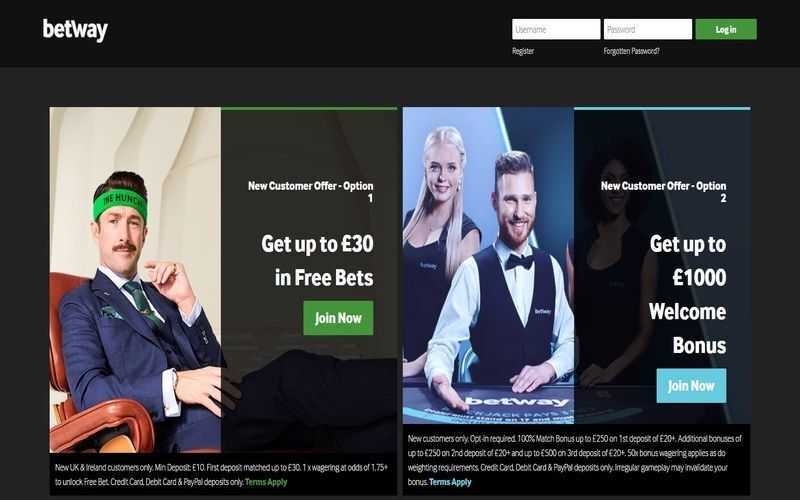 Before you can deposit at casino sites with this method, you will need to sign up for an account with AstroPay. After doing so, you can purchase a prepaid voucher. Almost any figure can be selected, and the coupon will be valid as long as you have funds left on it. 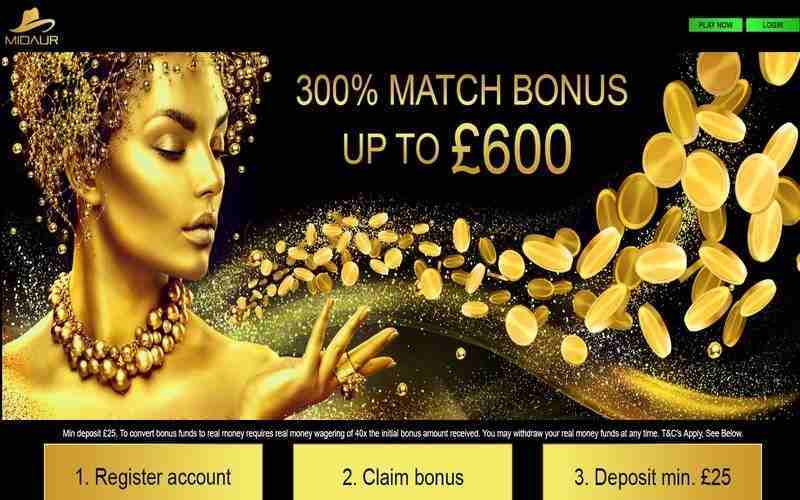 You can select the AstroPay deposit method from those available at their favourite online casino. An amount needs to be entered, and you need to make sure that you have that figure available on your AstroPay card. Your AstroPay card number, its expiration date and CVV information are required to complete the deposit. 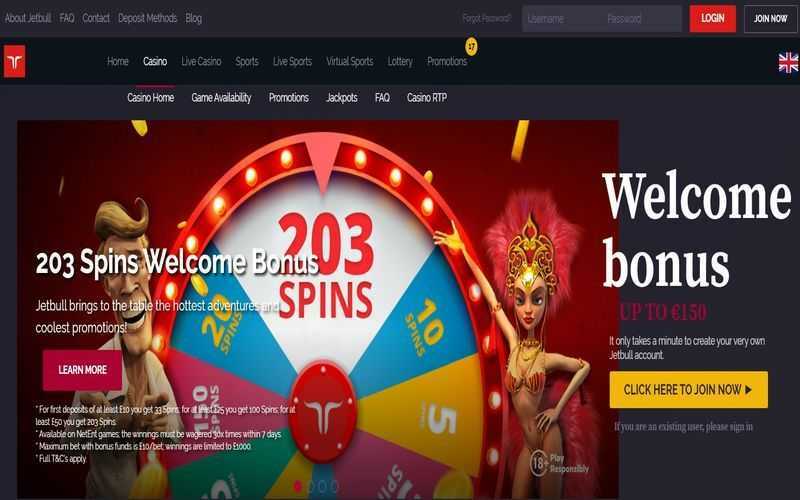 After this, the funds are transferred from your AstroPay card to your casino account in seconds, and there should be no fees for this process. One of the perks of depositing with AstroCard is that because it is a prepaid card/voucher, you do not hand over any banking information to the casino. Few other options offer such security. Unfortunately, AstroPay is not ideal for withdrawals. AstroPay cards are not rechargeable or reloadable. Once the funds on an AstroPay card have expired, you will need to purchase a new one for your account. Because of this, online casinos tend not to offer AstroPay as a withdrawal option. At casinos which demand that you use the same method for deposits and withdrawals, this can pose a problem. Fortunately, most casinos will permit you to deposit using AstroPay, and then use an alternative banking method for withdrawals, though this takes away the advantage AstroPay cards gives you concerning security. There are plenty of casinos which accept AstroPay as a deposit method. Several casinos also state that you players withdraw with this option, although they should be sceptical about this. The only way that this would be possible is if they offered players a new AstroPay voucher for the value of your winnings, but then those winnings would be tied to a player’s AstroPay account, and could not be transferred to their bank. As such, players should consider AstroPay to be a deposit-only banking option at casino sites.